Excellent dentist Dr Georgie Matthews – very friendly, very professional and could answer all my questions! High recommend! I would highly recommend West Croydon dental practice. The staff are all very friendly and professional. My dentist, Dr Matthews is extremely thorough, professional and takes time to explain all procedures. As a result, I have understood the importance of good dental care and have already seen great improvements since I have been going. I also see Rajvi, the hygienist, who is also brilliant. 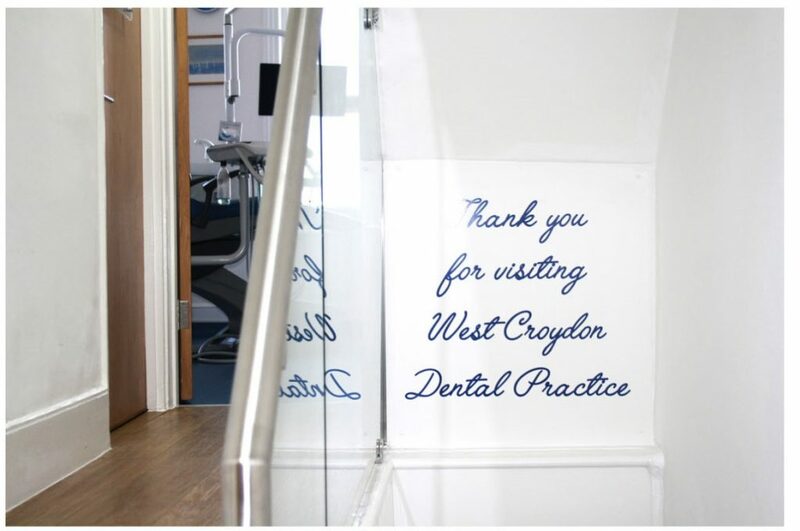 The practice is clean and very conveniently located (just a minute walk from West Croydon station). Called them and I got an appointment the day after, very nice customer service on the phone and at the clinic, dentist was really professional and skilled. Recommended for people that are a bit frightened of dental practice.